The Expert Advisor is based on breakthroughs of support and resistance levels. This is one of the most efficient strategies working steadily since 2008. Until this year, the strategy did not correspond to market conditions. 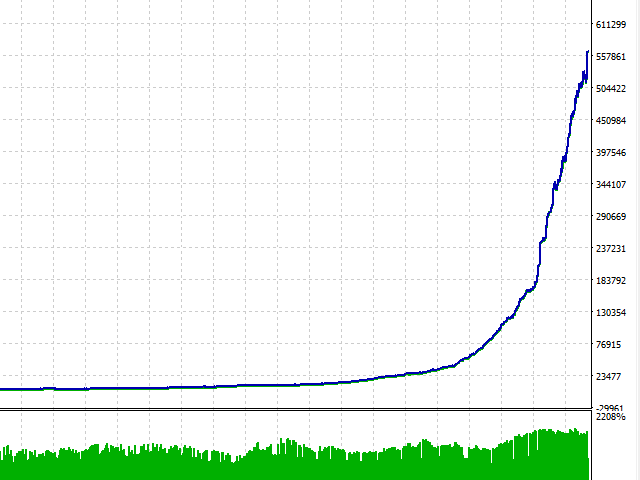 Load history of all used currency pairs before testing. Individual modules of the EA have been reworked.